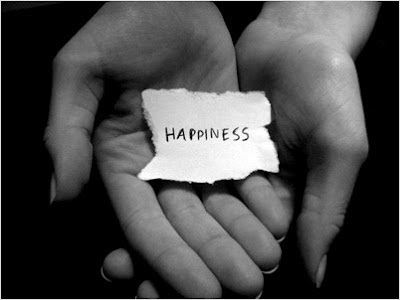 Unhappiness is the greedy mind for what you have not. Therefore, wealth and fame never guarantee happiness. Blaming unhappiness on outsides is just an unfair excuse. 불행은 자신이 가지지 않은 것에 욕심내는 마음이다. 재물과 명예가 우리에게 행복을 보장하지 않는 이유는 여기에 있다. 마찬가지로 자신의 불행을 환경과 타인 탓 하는 것은 변명일 뿐이다.